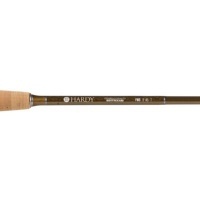 The Hardy Zephrus Ultralite 4pc rod is the ultimate light line, technical fly rod for the advanced angler. 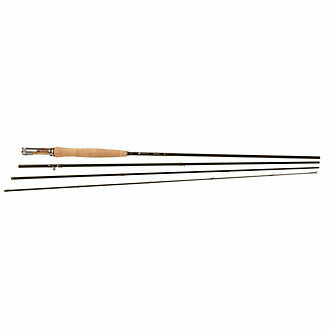 Designed and manufactured with Sintrix in the 440 configuration the Zephrus ultralite sets a new standard for durability in an ultralight weight rod. 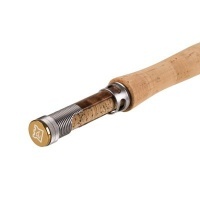 Custom design reel seats reduce the weight further and the slim cigar style grip adds feel and refinement to what is sure to become the ultimate technical fly rod on the Market today. Ultra fine presentations with dry flies, wet flies or nymphs – isn't that what we all think about first about the art of fly fishing? 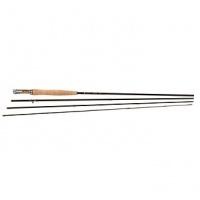 The InTouch Trout LT (Light Touch) line is available in both double taper, and weight forward profiles.